David Chiarelli - Latest Edition! : Labour Day 2015 Solidarity! Teachers, education workers and our supporters especially need to attend this year!!! 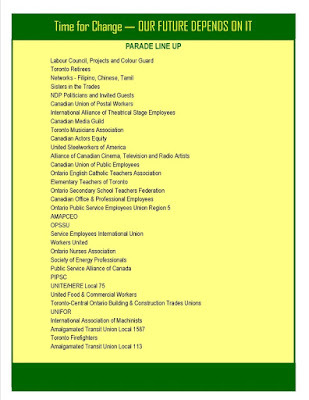 Not everybody has a tentative deal, and even these have not yet been ratified. It is very important to show our solidarity against the austerity agenda here in Ontario and with our "Heave Steve" union federal election initiative. 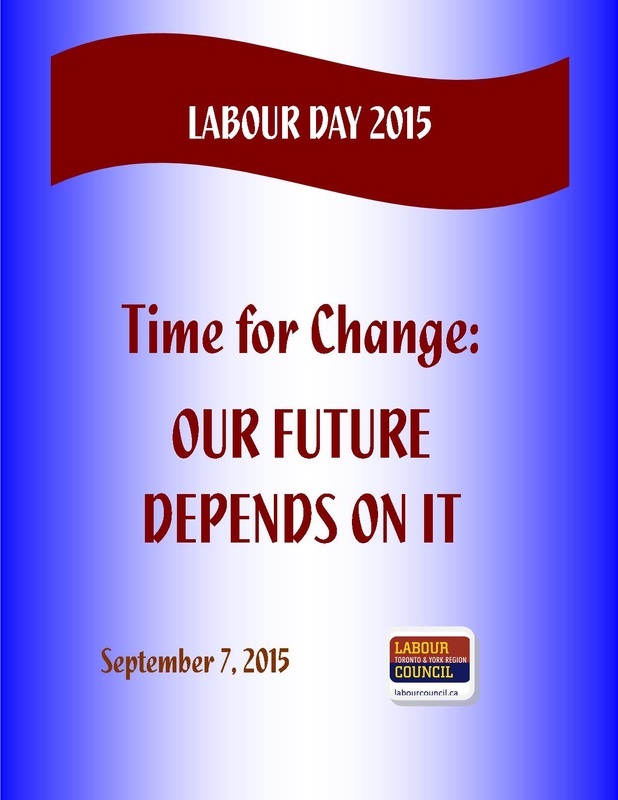 Without doubt other Labour Day Parades will also be carried out in other cities across the province. Members should contact their local office for more information!